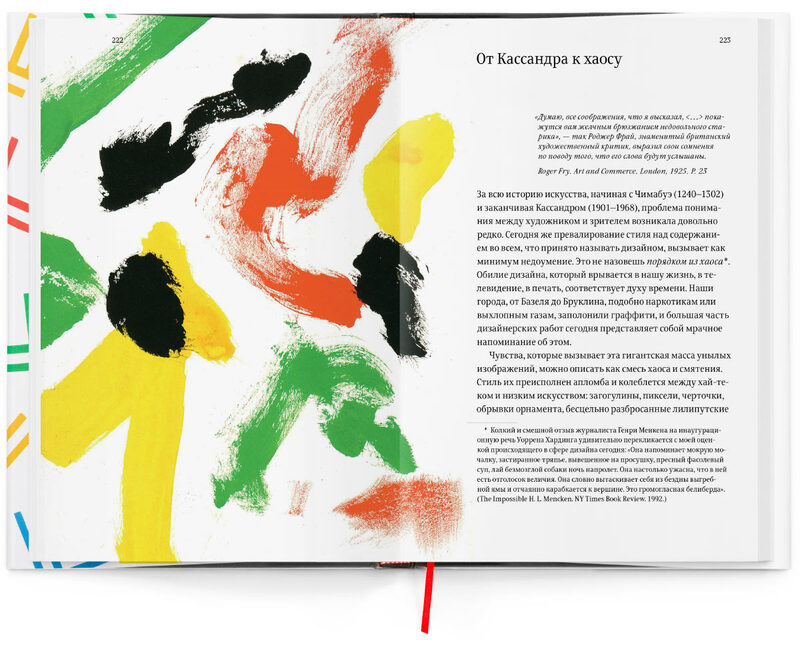 to translate and publish and important book on design. 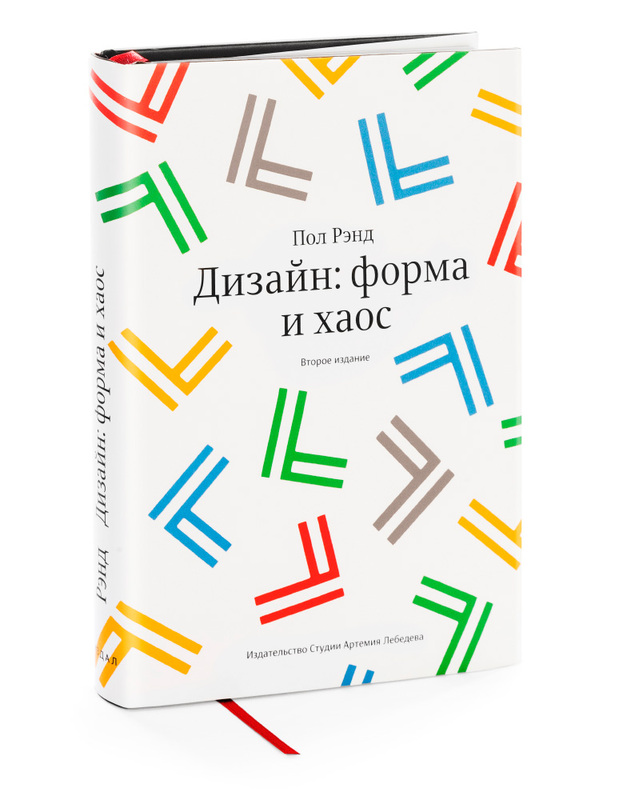 In this witty and instructive book, Paul Rand speaks about the contemporary practice of graphic design, explaining the process and passion that foster good design and indicting fadism and trendiness. Illustrating his ideas with examples of his own stunning graphic work as well as with the work of artists he admires. 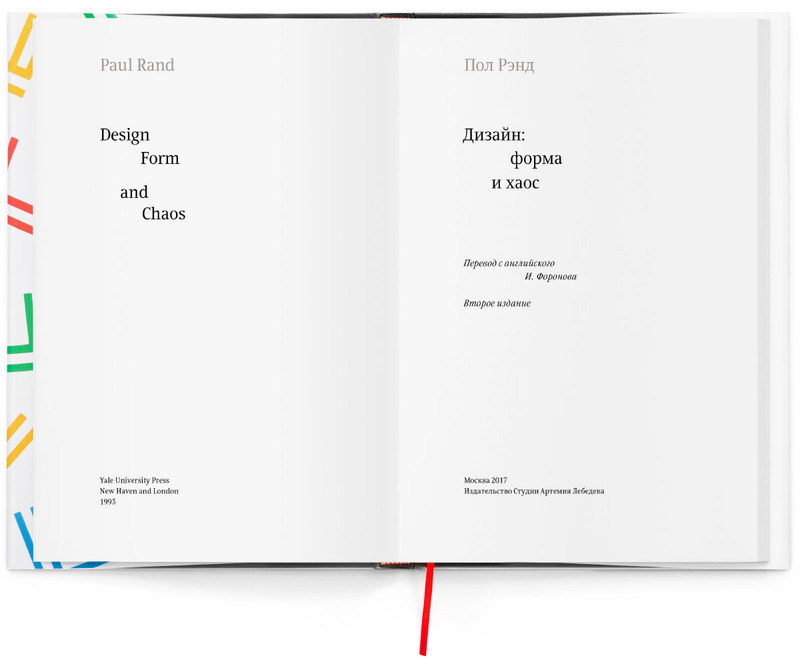 Rand also discusses such topics as: the values on which aesthetic judgments are based; the part played by intuition in good design; the proper relationship between management and designers; the place of market research; how and when to use computers in the production of a design; choosing a typeface and principles of book design. 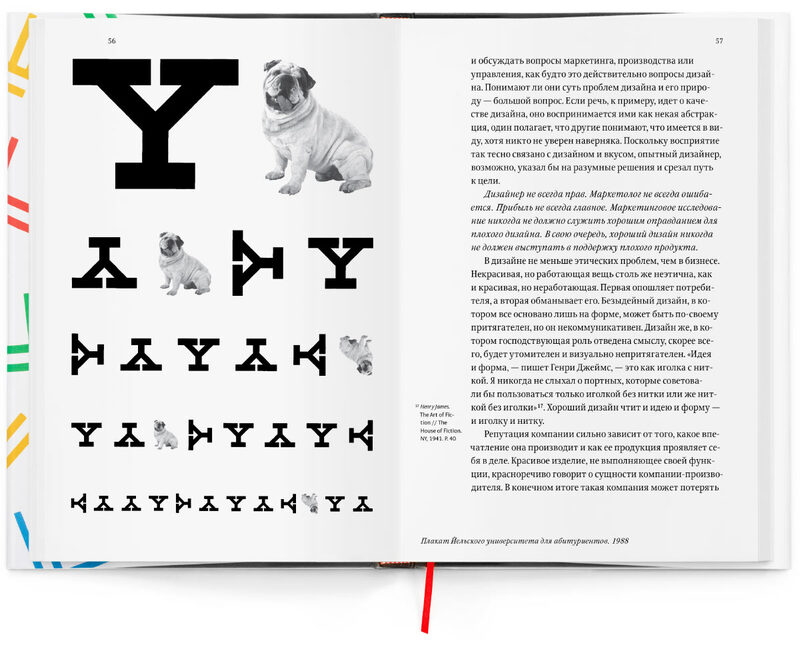 Design is more than just compilation and arrangement of visual materials. Design is the introduction of values and meanings, education, simplification, clarification, transformation, refinement, exaggeration, persuasion, and perhaps, even entertainment. 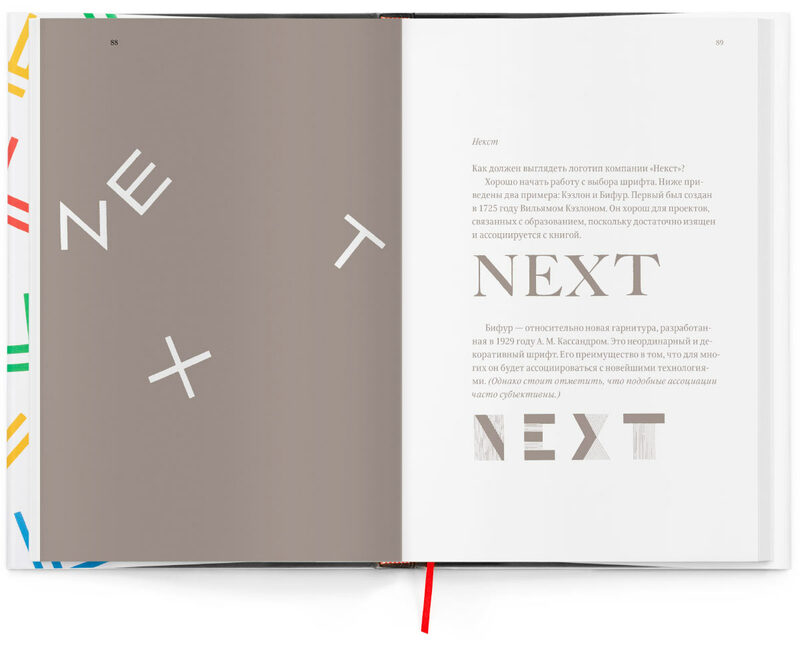 Design turns prose into poetry. Design expands our perception, multiplies our experience and sharpens our “vision.” The design is the product of the senses and the mind, the product of an idea that emerged in the head of a designer, which (the designer hopes) will engage and captivate the viewer. Design, as we shall see, is also a tool for creating misconceptions. Deceitful design is often more convincing and effective than truthful design. Among its many guises—the lure and the temptation. 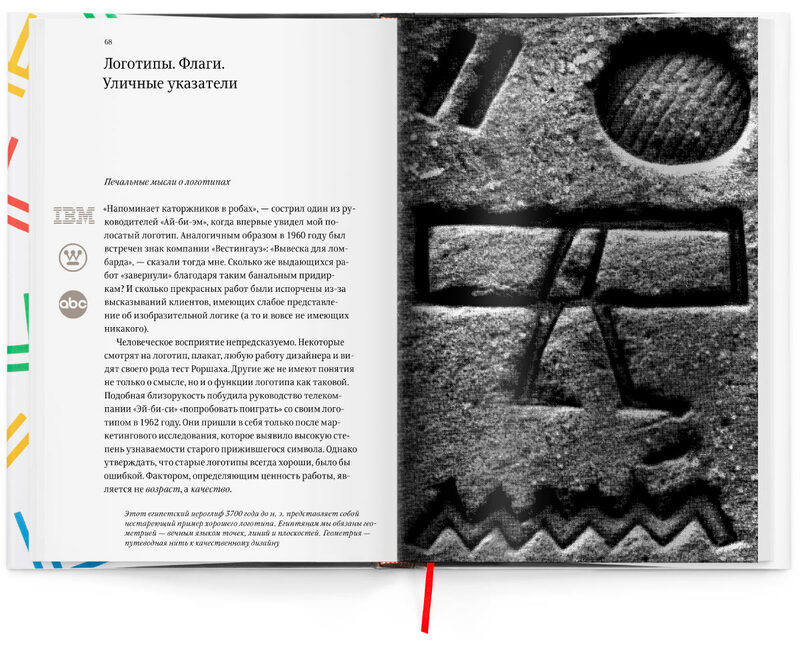 The book includes an important chapter on presenting design work to the client in which the author gives examples of his own logos made over the years. The second edition sees misprints corrected and colors adjusted to closer match the original. 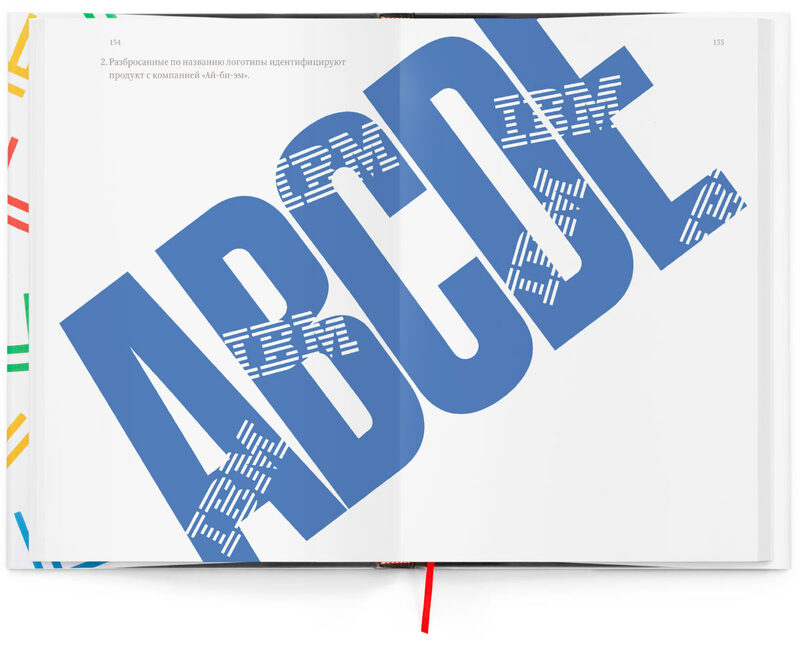 The significance of Paul Rand’s (1914–1996) personality for modern graphic design is enormous. His work in advertising and typography had an impact on the entire industry of design: almost single-handedly he turned commercial graphics, once considered a mere craft, into a form of art. Rand’s professional experience is extensive and diverse and includes advertising, packaging design, book illustrations, typography, painting and teaching. Rand acted as a consultant and designer for projects at ABC, IBM and Westinghouse. He was given numerous awards and his works are displayed in collections of American, European and Japanese museums.